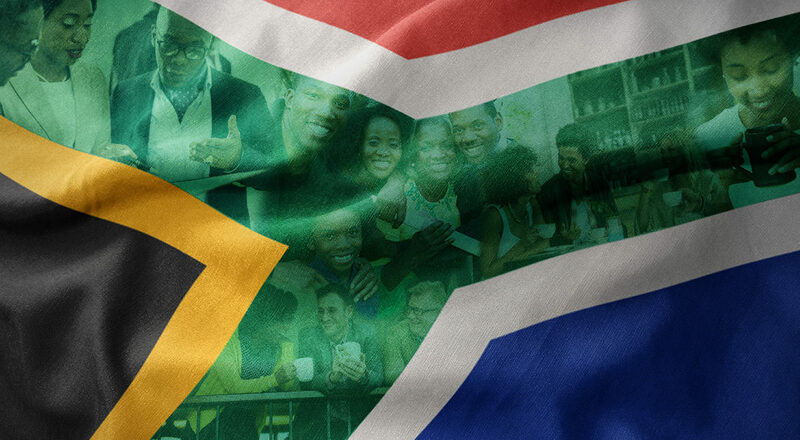 ORGANO today announced it has formally expanded its Africa footprint into South Africa. The new market opened on 6 October and is now accepting customer orders and new Distributor applications. The ORGANO African Headquarters and logistics hub is located in Johannesburg. “Our opening in South Africa represents another achievement in expanding ORGANO throughout the African Continent and is an important component of our strategic growth plan for the EMEA region,” said ORGANO Managing Director of Global Strategy, Leonard Chin. “The ORGANO brand is one of the most well known and respected brands in the global nutrition industry. This historic new market opening brings the ORGANO product lineup to millions of Africans who enjoy great tasting and healthy nutritional foods and beverages,” added Chin. As in most markets around the world, ORGANO offers a lineup of its beverages and specialty nutritional products in South Africa. “This latest entry into Africa represents a long-term commitment to the people of Africa through our Continental Africa Plan, our broader regional growth strategy for EMEA and our global plan to make ORGANO products more broadly available around the world,” said ORGANO Chief Operating Officer, Norm Perrett.